NSA Leak: Why not the Times? Since the disclosure of the NSA leaks story, a fair amount of media commentary has focused on the thinking of the self-identified leaker, Edward Snowden, who got access to secrets by working for a government contractor. Many have compared him to Daniel Ellsberg, who got access to secrets by working for a government contractor, then divulged the Pentagon Papers in 1971 to the New York Times. Some wonder why Snowden chose to cooperate with Glenn Greenwald (who is a lawyer/activist/blogger/freelancer) rather than a traditional media heavyweight such as the New York Times. Some of the concern is misplaced, I believe, since Snowden also shared his NSA leak with the estimable Barton Gellman of the Washington Post. As far as the Times goes, the newspaper’s own Public Editor, Margaret Sullivan, aired out the question in her most recent posting. 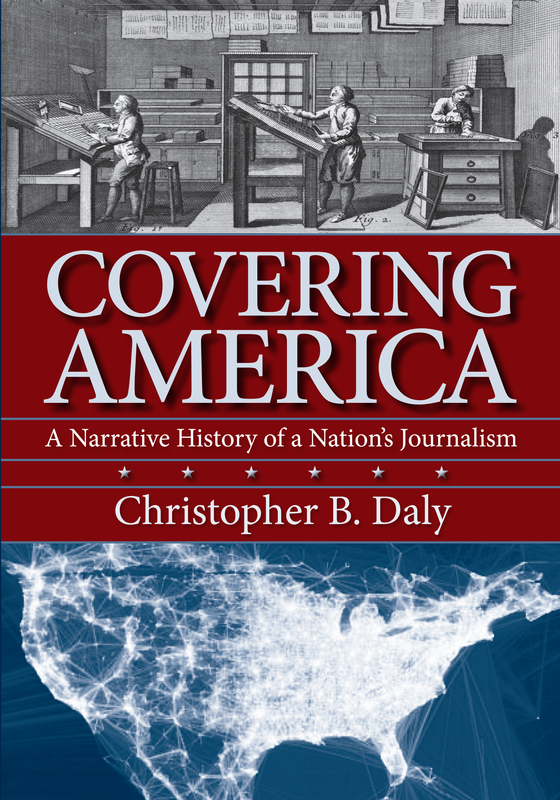 I think it is worth recalling some of the history of the Pentagon Papers case (which you can read at greater length in chapter 11 of my book, Covering America.) By his own account, Ellsberg had a political goal — ending the U.S. war in Vietnam. To that end, he first tried to leak the classified documents to members of Congress, on the theory that they could use their congressional immunity to read the papers aloud on the floor of the House or Senate. Because of their immunity, they could not be prosecuted for anything said as part of the proceedings of Congress and their remarks would be on the public record. When the office-holders balked, Ellsberg turned his thoughts to the media. There I think it is indicative that he did not approach the Times as an institution. Indeed, the Times — in 1971 — was not well known for challenging the federal government. Instead, Ellsberg was targeting an individual journalist whom he thought he could trust: Neil Sheehan. Ellsberg and Sheehan had a bit of history. They had met when Ellsberg was serving in the Marines in Vietnam and Sheehan was working for United Press in its Saigon bureau. Ellsberg had a sense that Sheehan was a skeptic about the war. Later, Sheehan joined the Times, and he was working as a reporter in the Times Washington bureau in 1971. Under the terms of employment for Times reporters, he was supposed to keep his political views to himself. 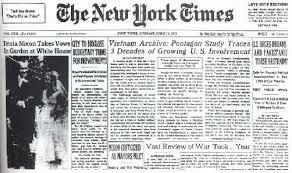 On March 28, 1971, Sheehan wrote a lengthy multi-book review for the Times Sunday Book Review in which took seriously the idea that there should be war-crimes trials for the U.S. policy-makers who kept us in Vietnam. 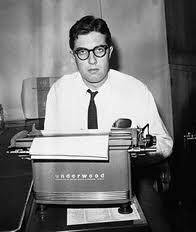 When Ellsberg read that review, he knew he had found the right journalist. Three months later, Sheehan wrote the first front-page article in the series that became known as the Pentagon Papers. Why didn’t he contact the NYT? Easy one. He didn’t trust the NYT. Sheehan was a memorable journalist, but younger readers may not realize that the Times took a great risk in publishing the papers; among other things, its long time law firm, including a former US Attorney General, told them not to and said it thought it might have an obligation to turn them in.